We currently don’t have any promotional pricing on Heavenly Descants. Please click the button below to purchase your copy today. Heavenly Descants is a volume of hymn descants based on 118 hymn tunes available in two editions, one for C trumpet and one for B-flat trumpet. 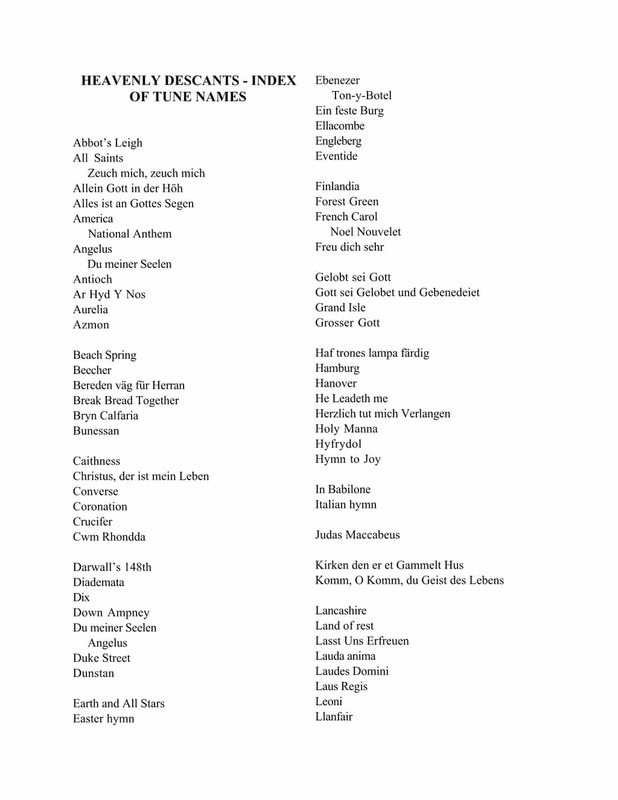 The melodies have been checked with the harmonies in a variety of hymnals from different denominations and each page indicates which hymnal can be used. 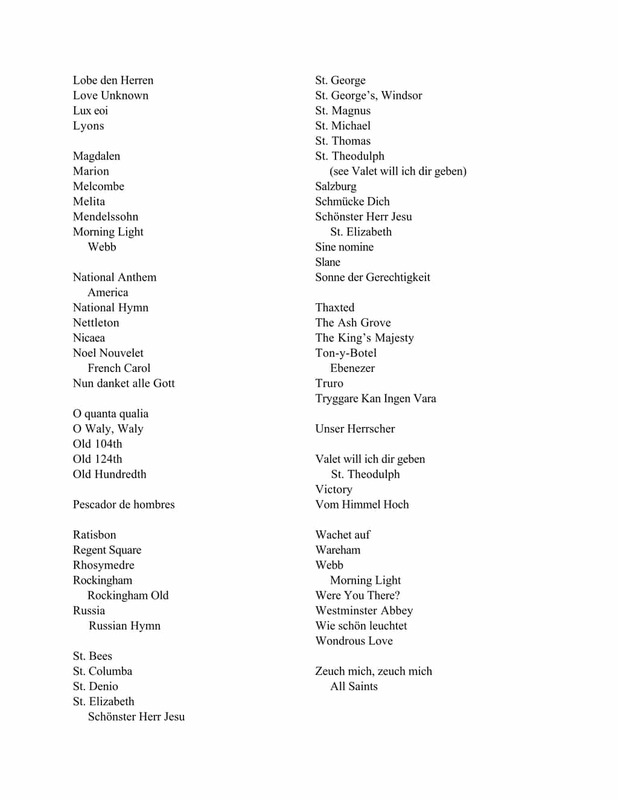 In particular, the Methodist, Episcopal, and 3 different Lutheran hymnals. References to a Baptist hymnal are currently being finished and the new Presbyterian (PCUSA) hymnals will be referenced in the very near future. 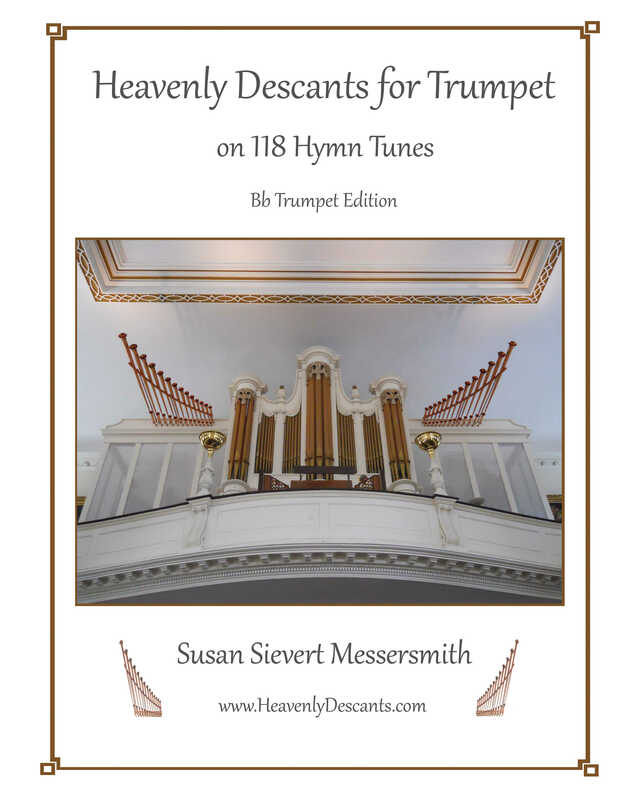 Amateurs, as well as professionals, will find Heavenly Descants a welcome addition to their trumpet repertoire. The melodies can also be played on other B♭ instruments like the Clarinet, and other C instruments, such as the violin and flute. Bass clef instrumentalists who are able to read treble clef would also enjoy the book. 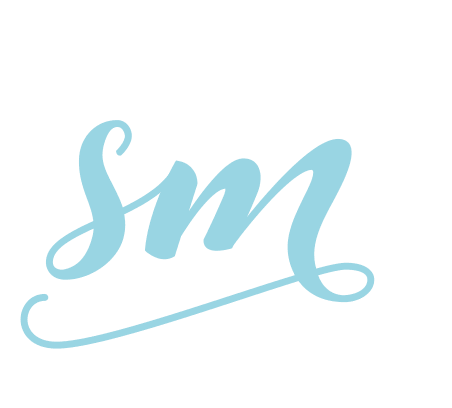 Want to hear the samples of Heavenly Descants? There are audio files below. The discounted price won’t be around for long and quantities are limited, so get your copy today!